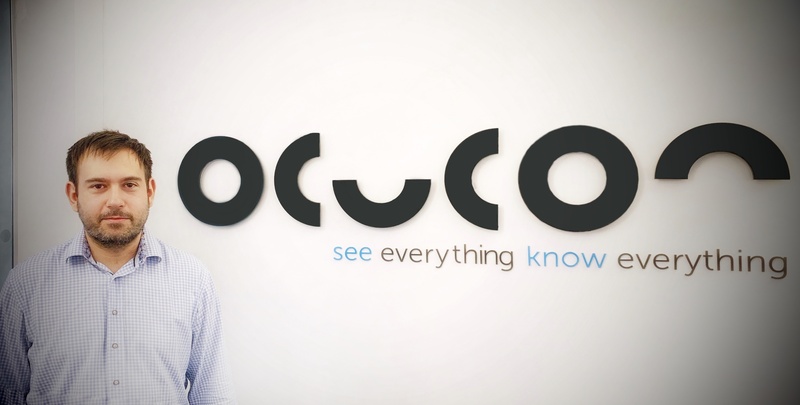 The world’s first Video Surveillance as a Service (VSaaS) system – Ocucon – has strengthened its team with the appointment of Northumbria University PhD student, Tom Lawrence. Breaking new ground in surveillance technology, Ocucon delivers a powerful, cloud-based storage and retrieval platform, combining intelligent data analytics with the facility to store, analyse and retrieve unlimited amounts of HD video surveillance footage from within the Ocucon portal. The Newcastle-based company is the first technology of its kind to offer unlimited cloud-based storage as a service. In his new role, Tom will help support the further development of Ocucon’s artificial intelligence (AI) and machine learning technology – specifically looking at potential new uses for AI in tackling fraudulent claims for slips, trips and falls, estimated to cost the UK economy more than £800 million a year.1 In the US, the average slips, trips or falls costs $22,8000, whilst the annual cost to US businesses for compensation and medical expense is in excess of $70bn. Tom joins the company on a research project funded by ERDF, worth over £130,000 over three years. He recently achieved a first-class degree in Computer Science from Northumbria University. The announcement comes only months after the North East-based firm launched Ocucon Pixelate. Developed in partnership with Google, the new product harnesses the power of AI and machine learning to deliver an intelligent and cost-effective video redaction tool that can be used with all forms of camera footage. Launched in October 2017, Ocucon is set to revolutionise the ability of businesses to defend against fraudulent cases of slips, trips and falls by removing physical limitations on the amount of surveillance footage an organisation can save. Ocucon is expected to be of interest to any organisation capturing significant amounts of CCTV data, and since its launch has seen significant interest from both UK and US supermarkets and retail chains.